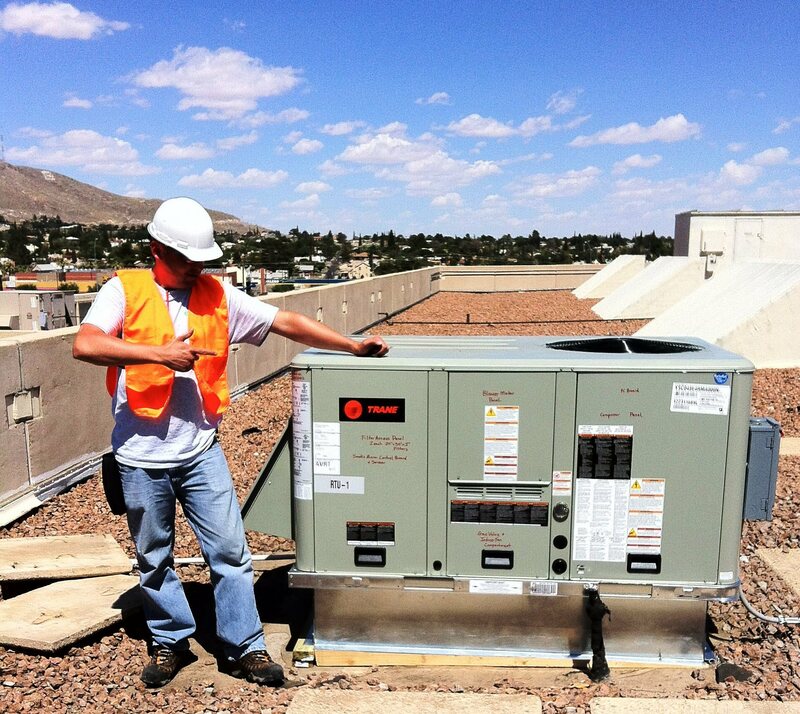 When you need to provide total comfort for your employees, customers or visitors, Total Air is at your service! Total Air specializes in new installations, refrigerated air conversions, repairs and preventive maintenance for light commercial spaces. Do you have office spaces that are too hot or too cold? Energy bills that are way too high? 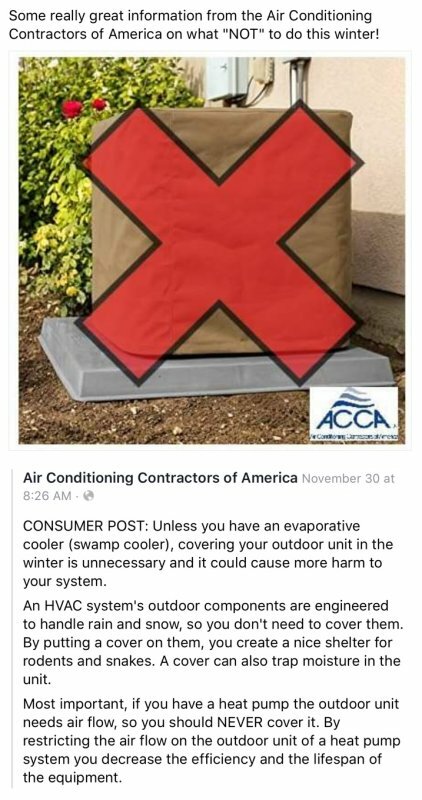 Or, pollutants and dirt entering your work spaces? 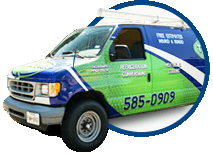 We’ll help you solve your business' HVAC and comfort issues with systems of superior quality, reliable durability and outstanding warranties. Total Air offers a wide range of equipment to satisfy every need and budget. Specifically designed to meet ENERGY STAR specifications, our highest efficiency systems are the quietest, most efficient, longest lasting choices on the market today, with refrigerated air conditioning systems with SEER ratings of up to 21 and furnaces with unmatched AFUE ratings of up to 90%.